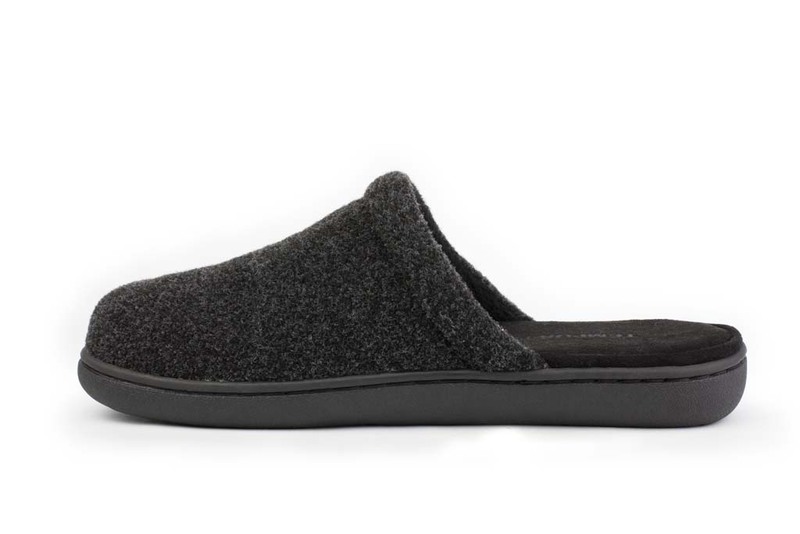 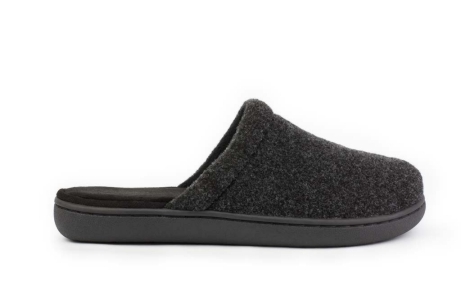 Stylish and rugged looking, the heavy weight fleece of the Tempur-Pedic Flinn will keep your feet warm and toasty. 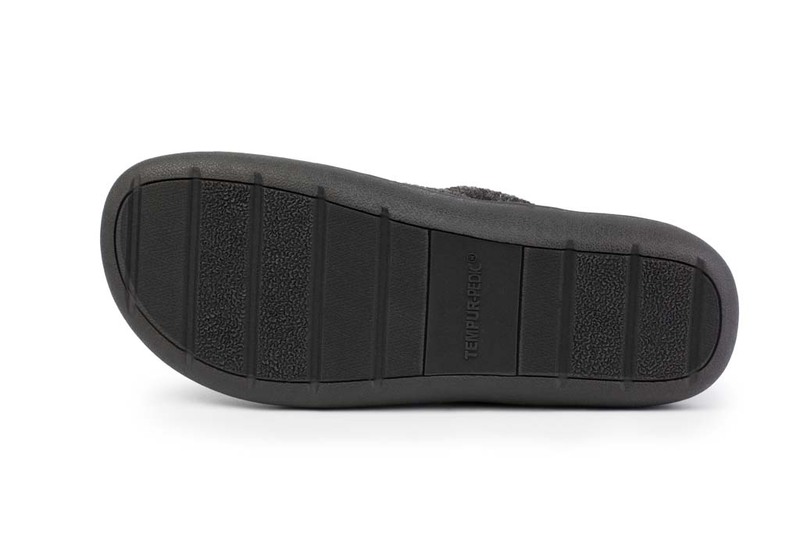 The rugged outsole is durable for that quick trip to retrieve the morning paper. Easy slip on / off styling will have you moving from your favorite recliner to bed with the greatest of ease. 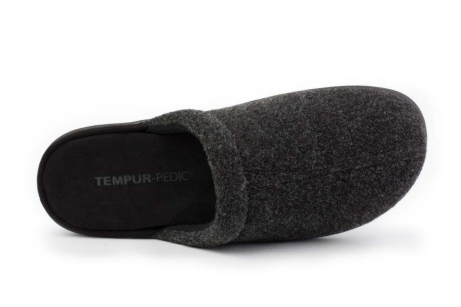 The thick Tempur-Pedic cloud footbed conforms to your foot delivering unmatched comfort and pressure point reduction.